$775 - $1,245 / mo. 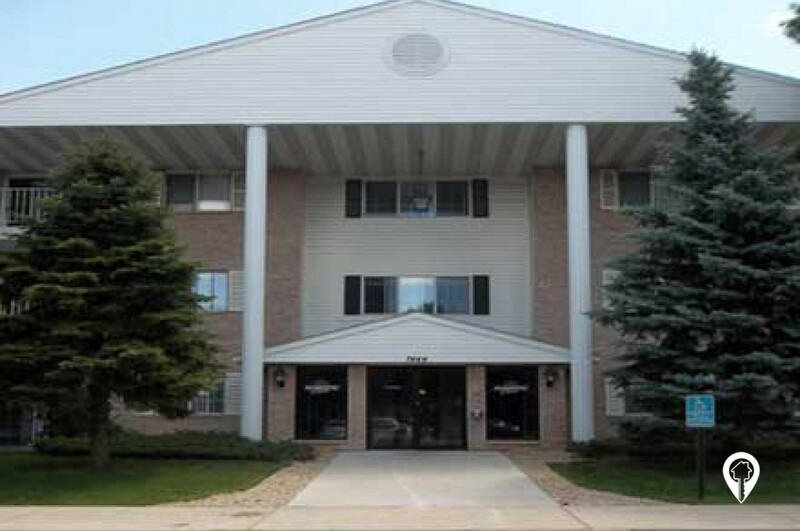 Cambridge Court Apartments in West Des Moines, IA offer apartments for rent in the West Des Moines, IA area. Cambridge Court Apartments are a great place to live in West Des Moines, Iowa. Cambridge Court Apartments offer a number of floor plans to fit your lifestyle and budget. Each unit offers great amenities like air conditioning, ceiling fans, a dishwasher, and much more. 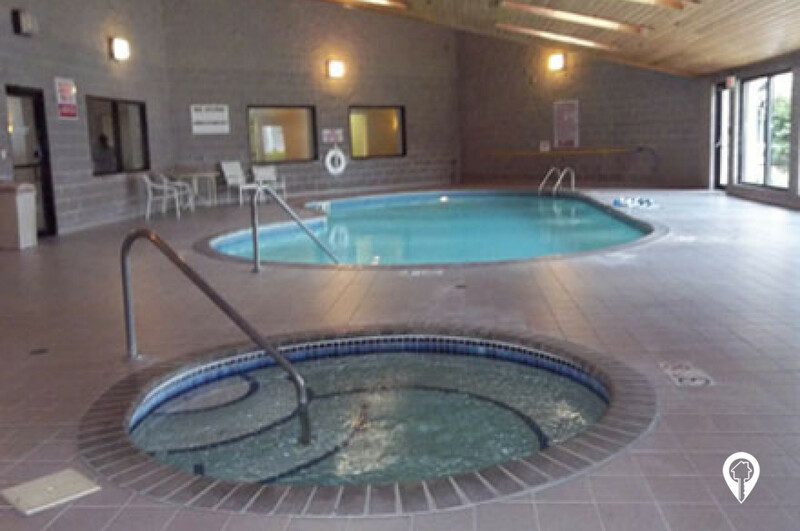 You'll love the convenience of on-site laundry and the chance to relax by the pool after a long day of work. Call and schedule your private showing with Cambridge Court Apartments today! 1 bed 1 bath $775 - $820 1 Bed / 1 Bath 723 sq. 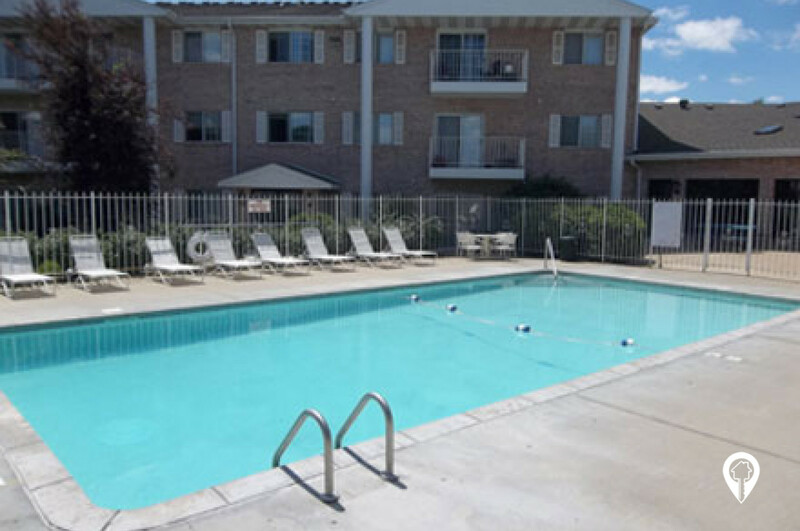 ft.
2 beds 2 baths $860 - $925 2 Bed / 1.25 Bath 957 sq. ft.
2 beds 2 baths $955 - $1,020 2 Bed / 2 Bath 1035 sq. ft.
2 beds 2 baths $955 - $1,020 2 Bed / 2 Bath Split Floorplan 1045 sq. ft.
3 beds 2 baths $1,180 - $1,245 3 Bed / 2 Bath 1340 sq. ft. Located in West Des Moines, near parks, schools and interstate systems. From I 235 exit 3 take 8th St South. Turn right onto Office Park Rd. Turn left onto 11th St. Cambridge Court Apartments will be on your right.